Throughout the 20th century, this shop has been occupied with cladding and coiffing the good folk of Chester. This one-time jeweller, dress shop, milliner and hair salon is in the hat business once again. 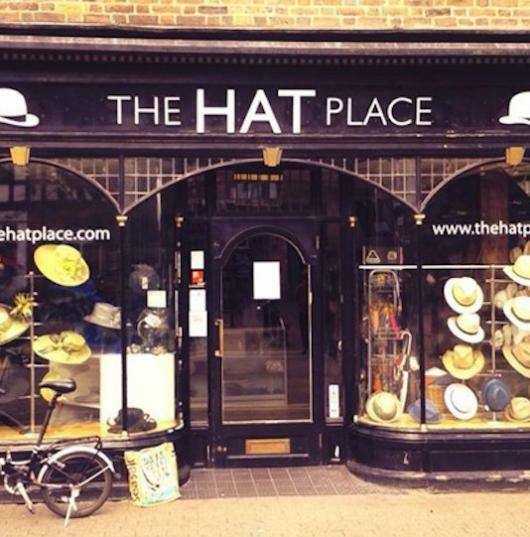 In the words of the 1950s advertising slogan: If you want to get ahead, get a hat!